Poor. Fair. Fair. Fair. Fair. Poor. Those were the grades given to the Palisades Recreation Center infrastructure, lawn areas, tennis courts, basketball courts, playground and gymnasiums during the spring Los Angeles Countywide Park & Recreation Needs Assessment. The only “good” grade went to the four baseball diamonds, known as the Field of Dreams, built with community donations and oversight. The Palisades Recreation Center on Alma Real was given a poor grade for lack of maintenance. The total projected cost for deferred maintenance at the three city-owned parks in Pacific Palisades (including Temescal Canyon Park and Rustic Canyon Recreation Center) is $64.2 million, which includes replacing amenities in “poor” condition at a cost of $46 million and those in “fair” condition for $18.2 million. L.A. Recreation and Parks General Manager Michael Schull worked with the L.A. Bureau of Engineering from 1990 until December 2013,when he became the interim RAP director. Mayor Eric Garcetti made the position permanent in August 2014. The Palisades News asked Schull how the city’s recreational facilities were allowed to reach such abysmal conditions. 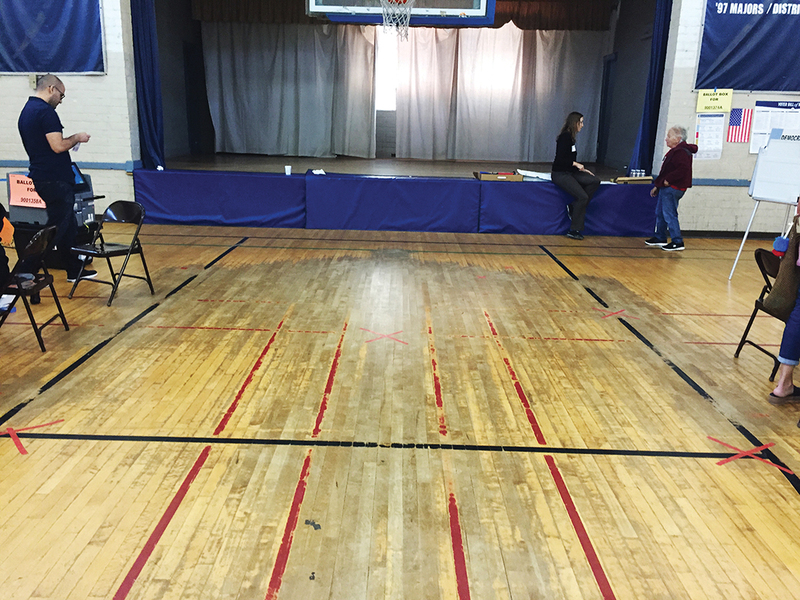 The basketball floor in the old gym needs to be refinished or replaced. In 2012-13, RAP received $140 million and its annual budget has gradually in- creased to $165 million for 2015-16. 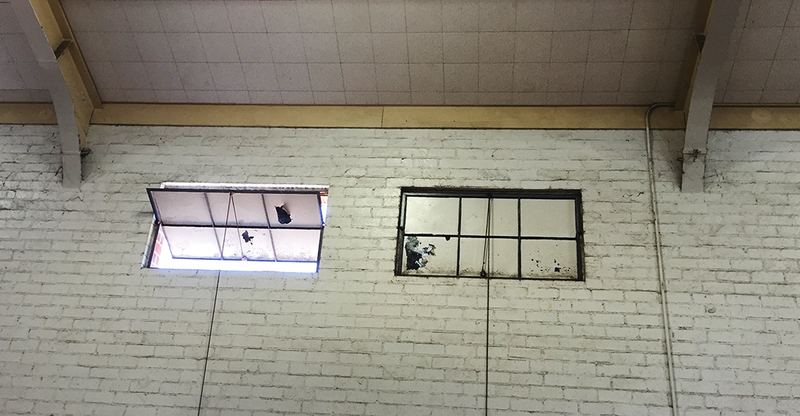 The windows in the old gym need to be repaired and the gym cleaned. In addition, Shull said, staffing has been reduced by 40 percent over the last 10 years. 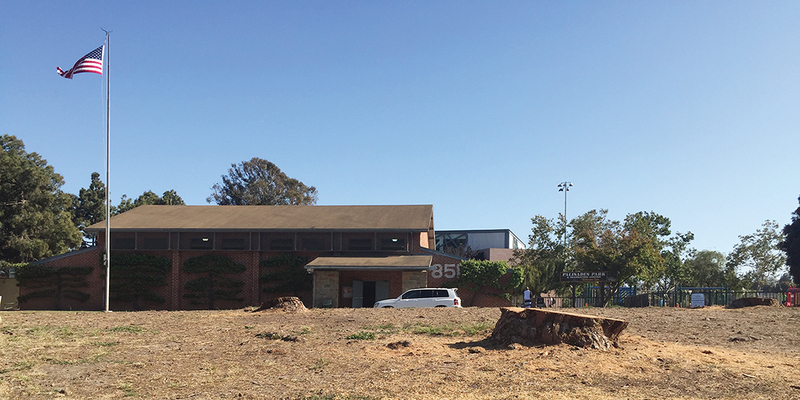 At a recent Santa Monica Canyon Civic Association meeting in the Rustic Canyon clubhouse, a woman in the audience asked Schull if the center and bathrooms could be reopened on Sundays. “Last year was the first year we were hiring again,” he said, noting that he is optimistic that RAP is moving in the right direction. Once more people are hired, then more hours may be available.